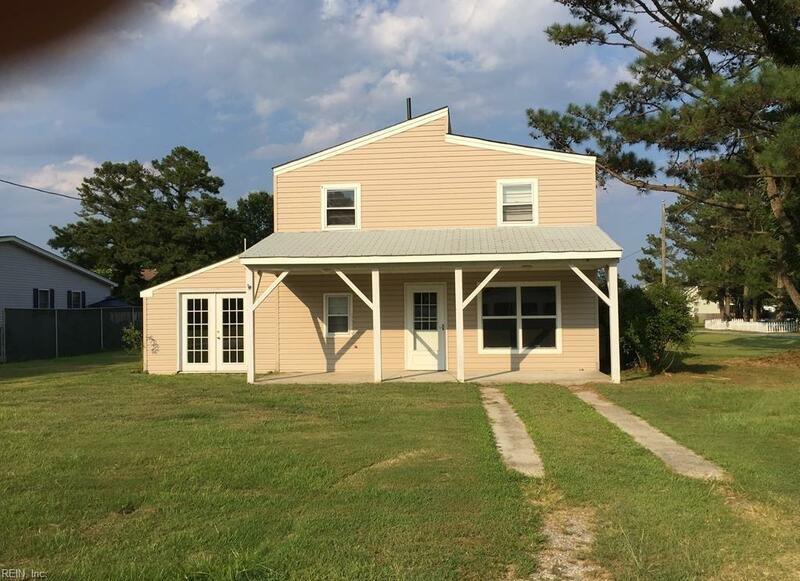 100 N Goosewing Ct, Currituck County, NC 27939 (#10230289) :: Abbitt Realty Co.
Water! Water! 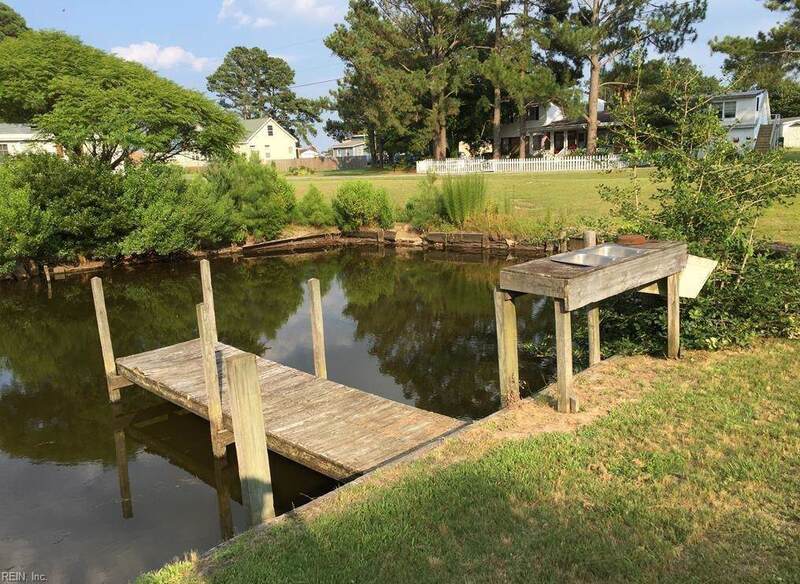 Minutes from the Outer Banks! Cute home on a canal situated on a large corner lot. 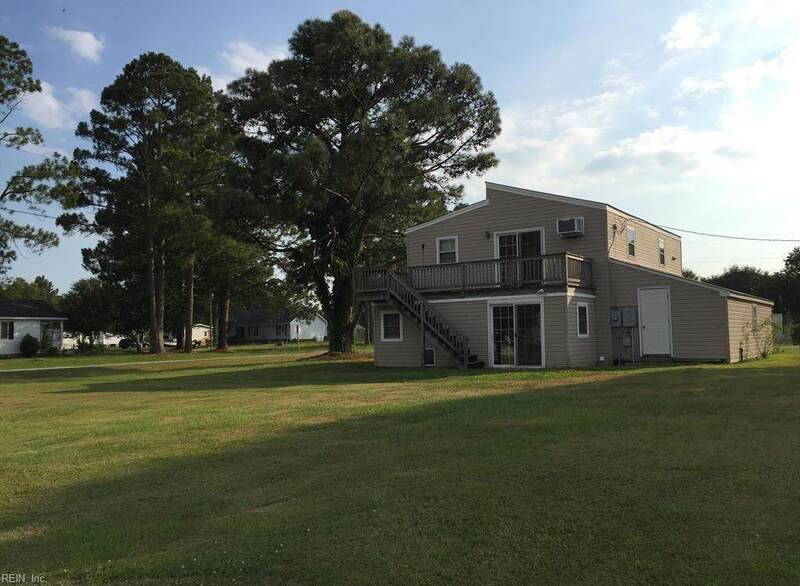 This 1800+ sq ft home is 2 blocks from the Currituck sound. Two kitchens, one on each level. Enjoy water views from the upper deck. 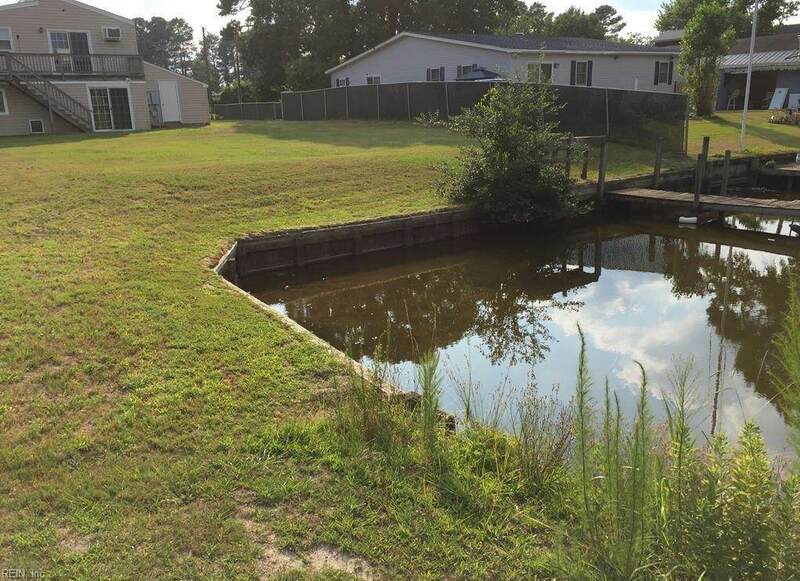 $50 yr HOA fee gives owner access to a boat ramp and a play area/park on the sound. Minutes from Corolla by boat. All of this at an affordable price!